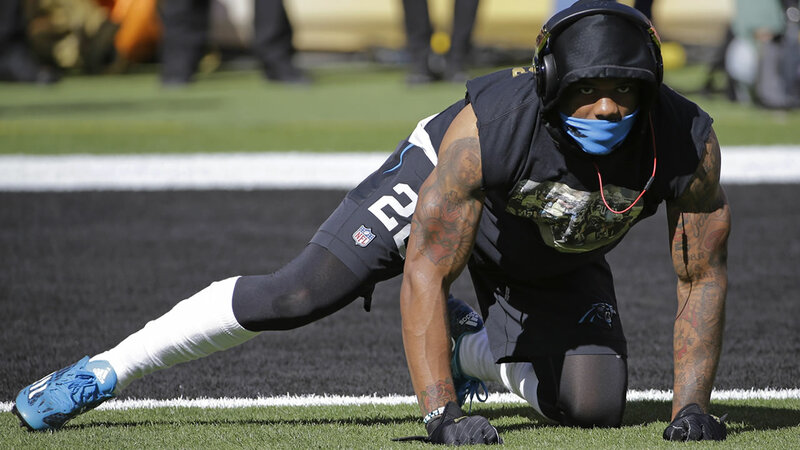 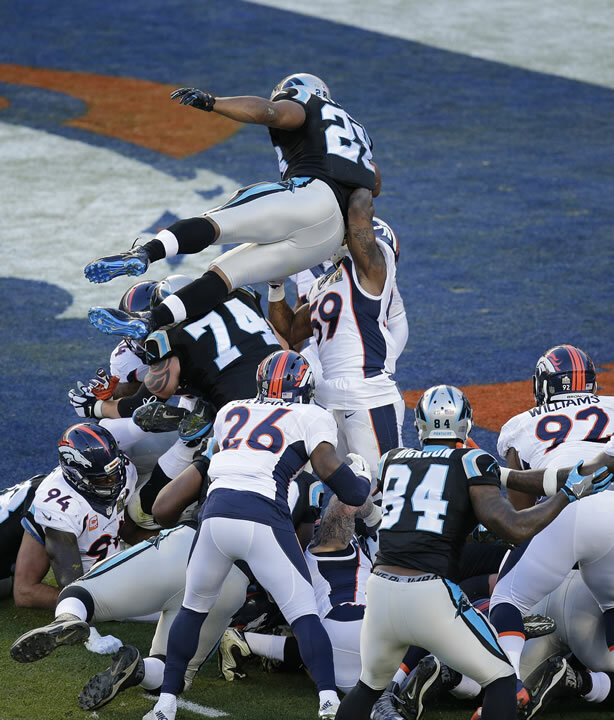 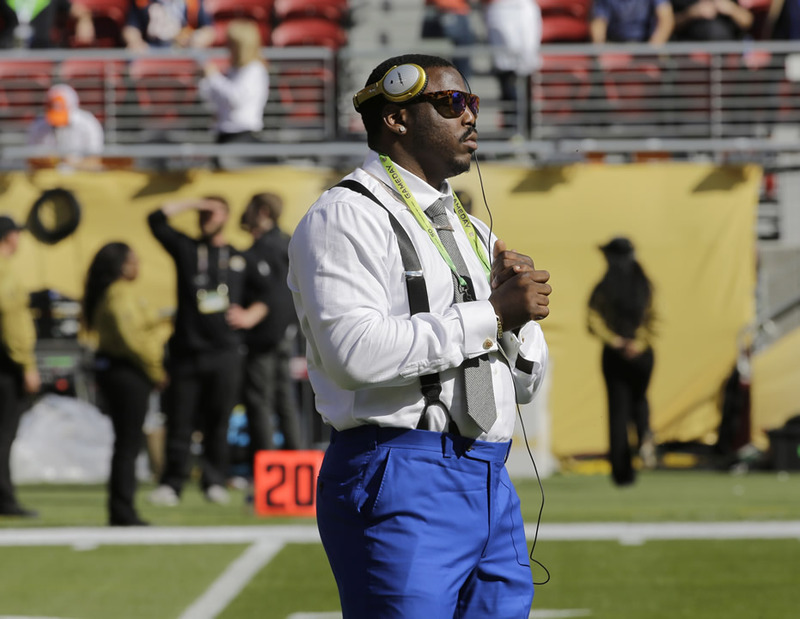 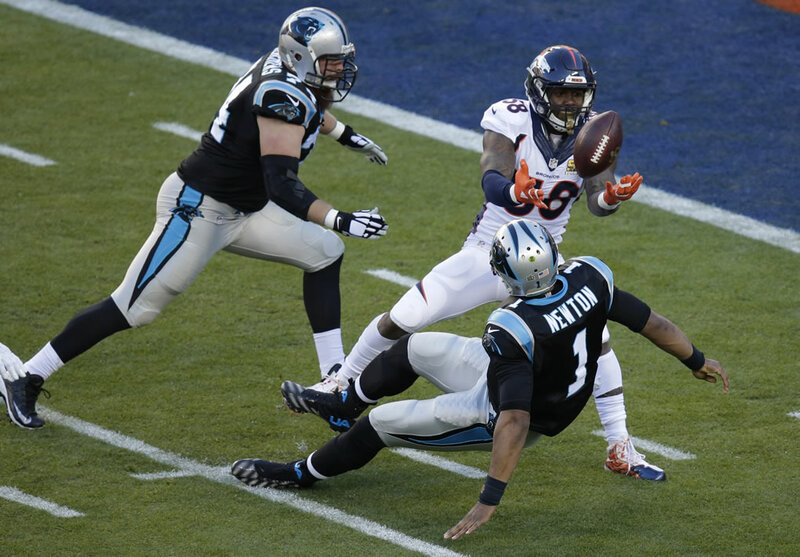 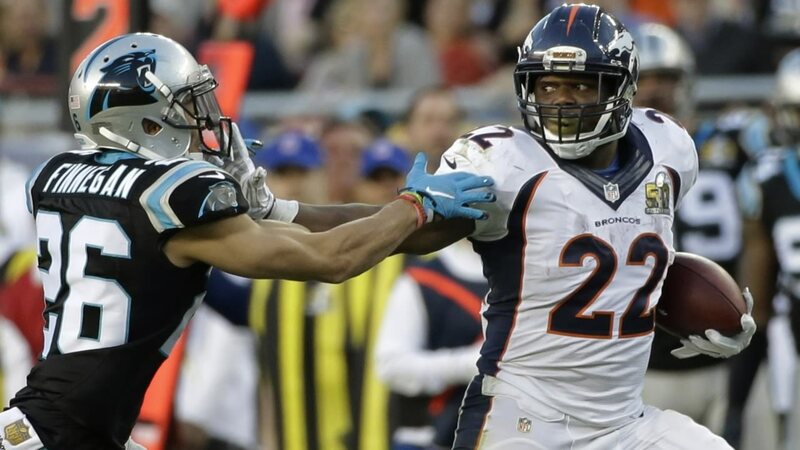 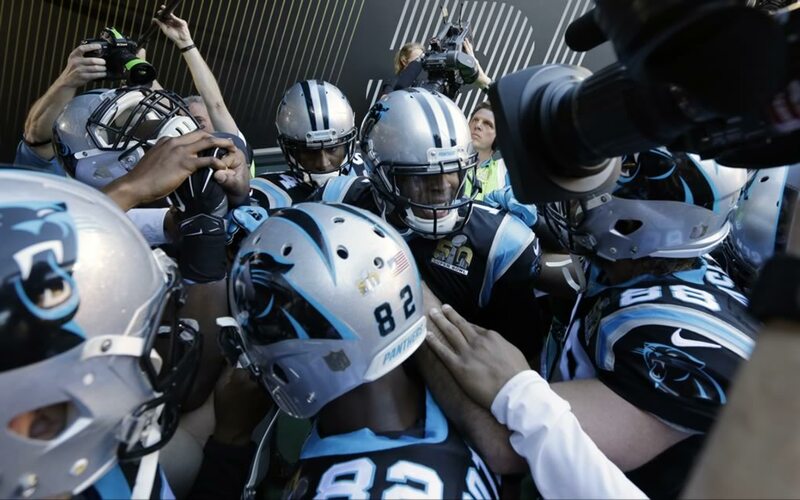 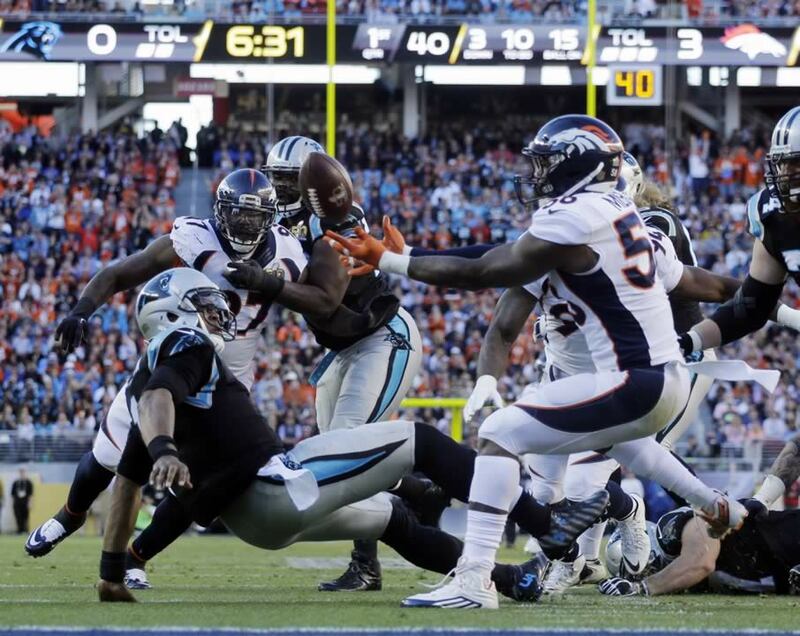 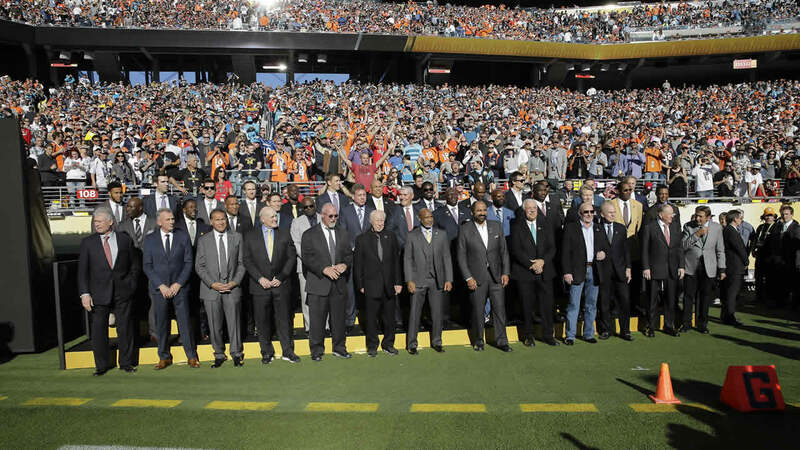 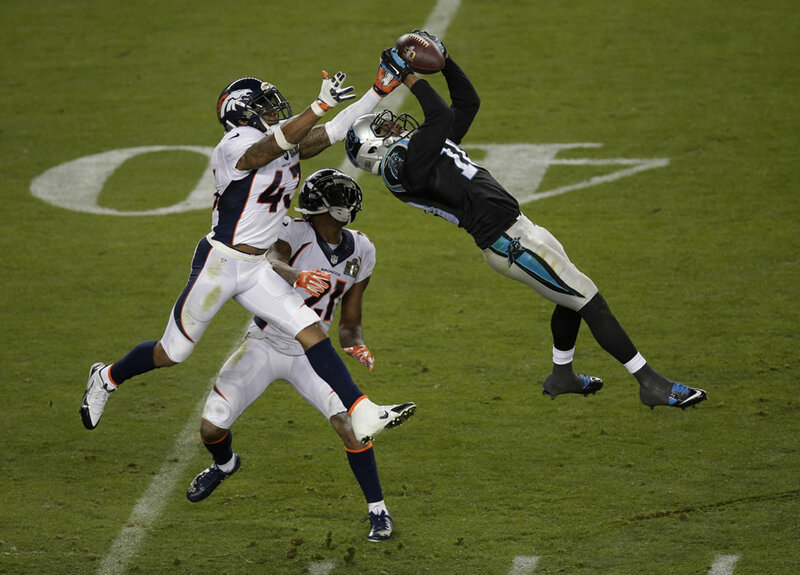 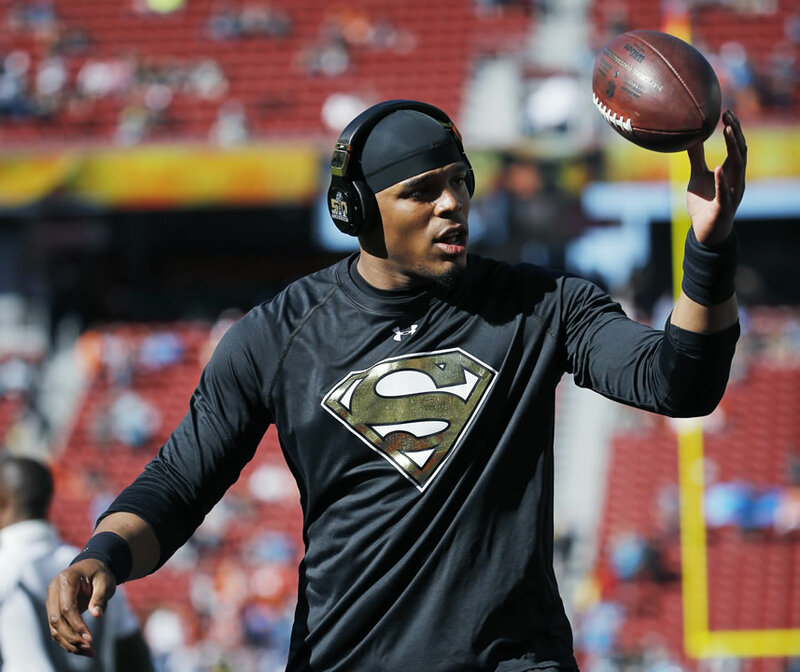 SANTA CLARA, Calif. -- The Carolina Panthers are facing off against the Denver Broncos for Super Bowl 50 at Levi's Stadium in Santa Clara, Calif. on Sunday, February 7, 2016. 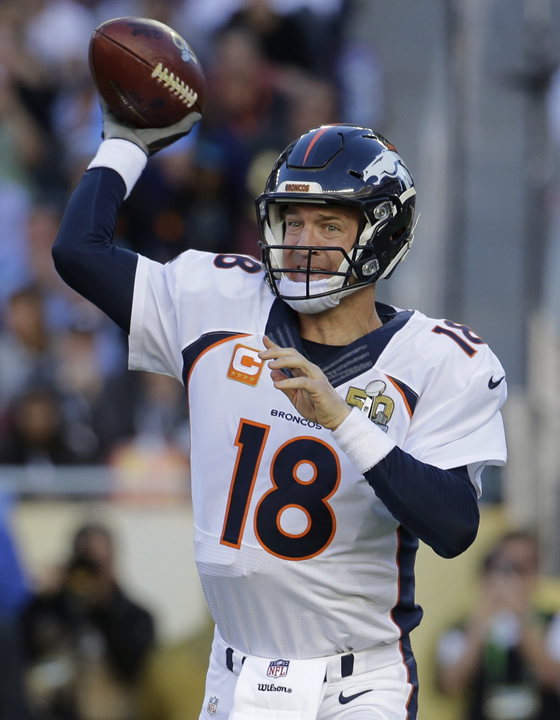 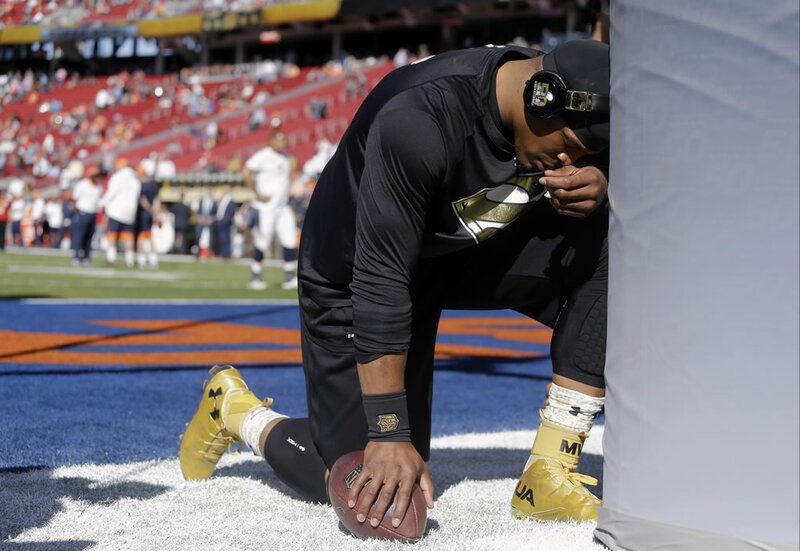 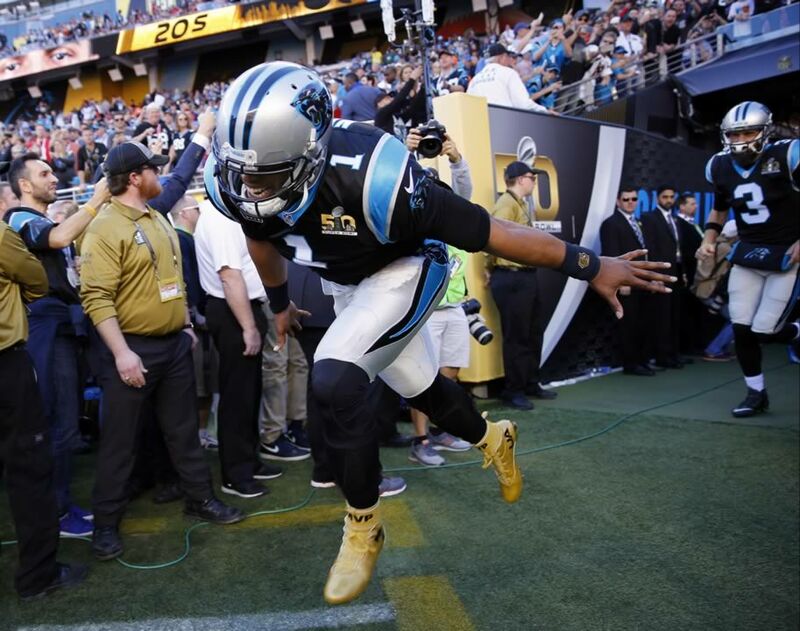 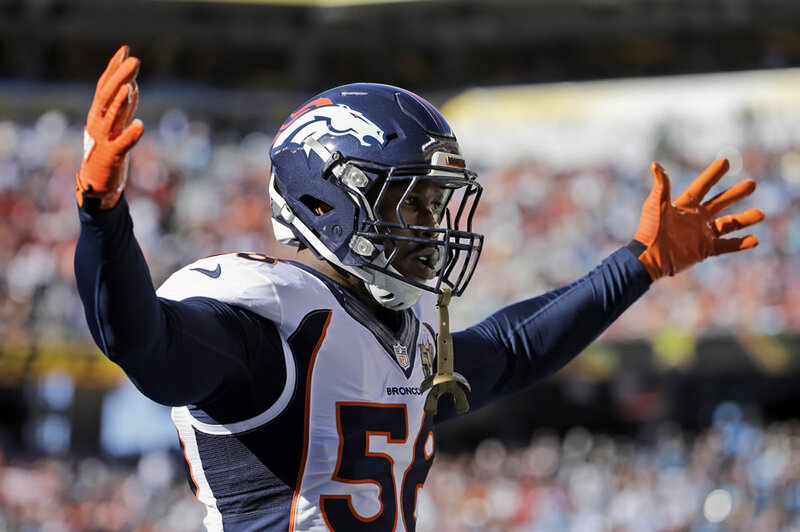 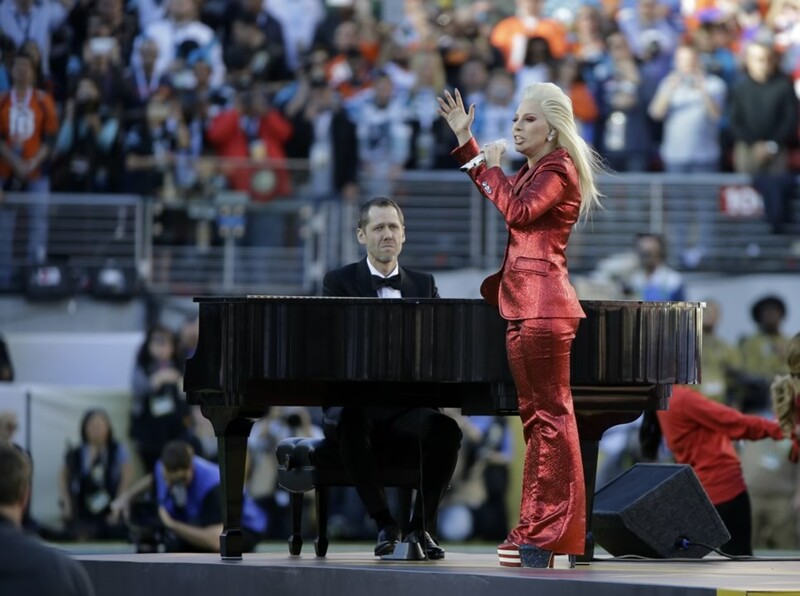 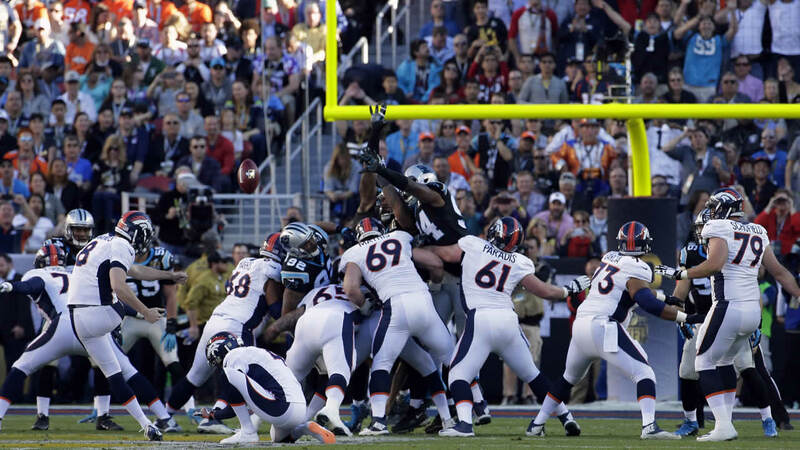 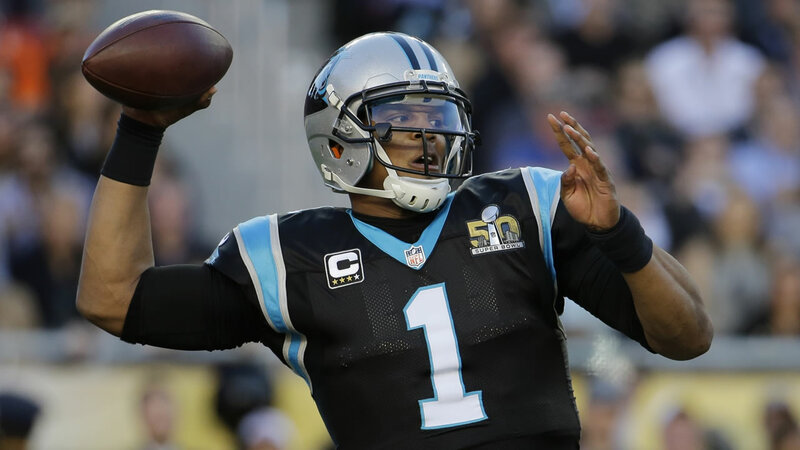 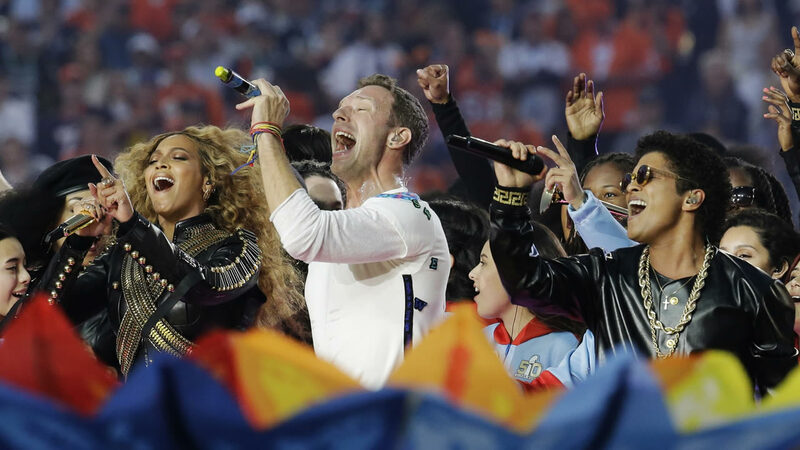 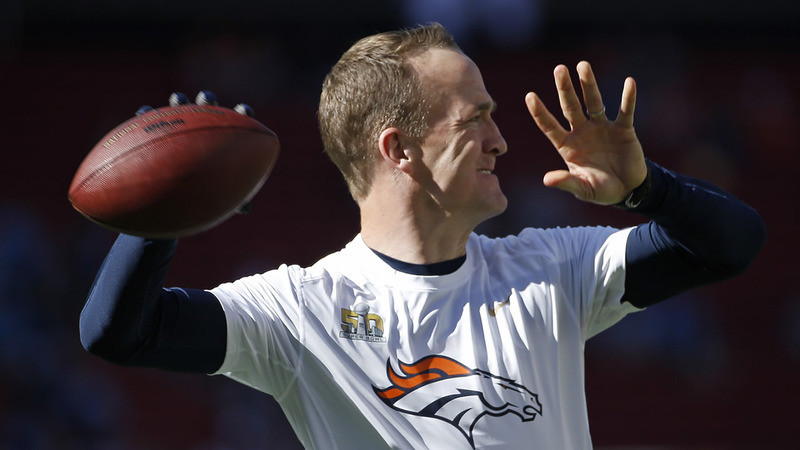 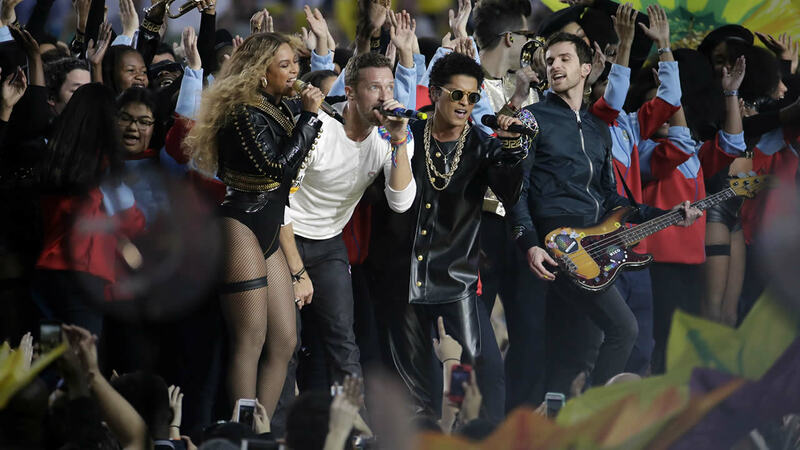 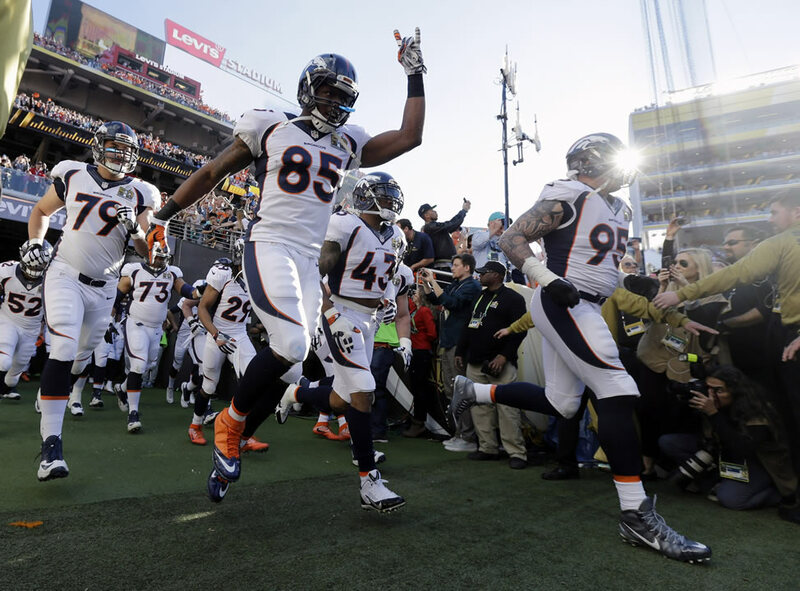 ABC7 News is bringing you full coverage of Super Bowl 50. 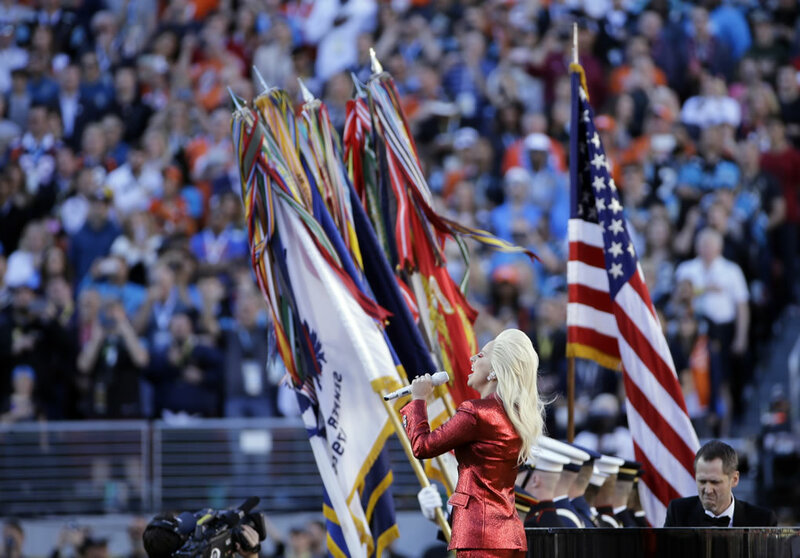 Click here for the latest stories, videos, and photos. 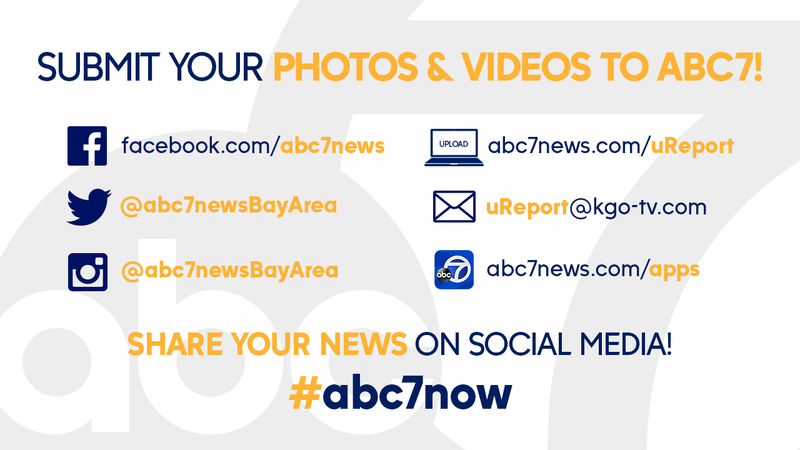 You can send in your Super Bowl 50 photos and videos by tagging them on Twitter, Instagram, or Facebook with #abc7now. 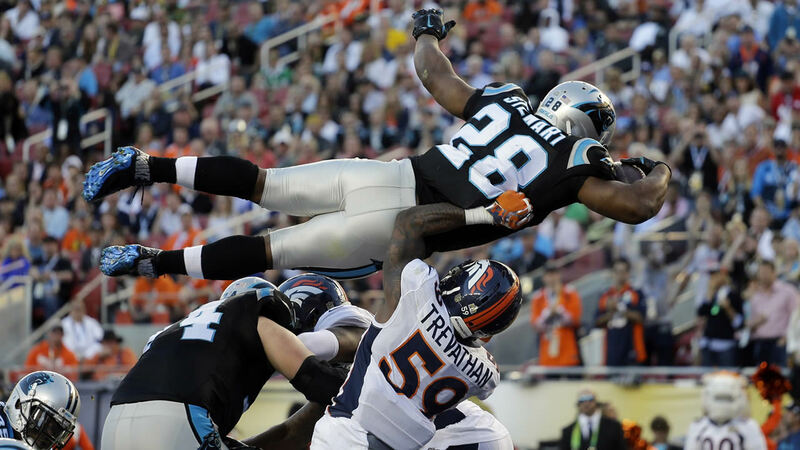 The Carolina Panthers and Denver Broncos will play in Super Bowl 50 at Santa Clara's Levi's Stadium on Sunday, February 7, 2016. 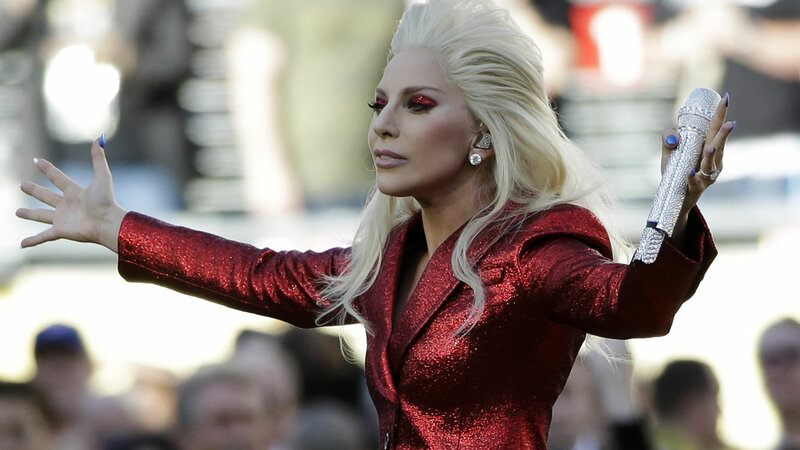 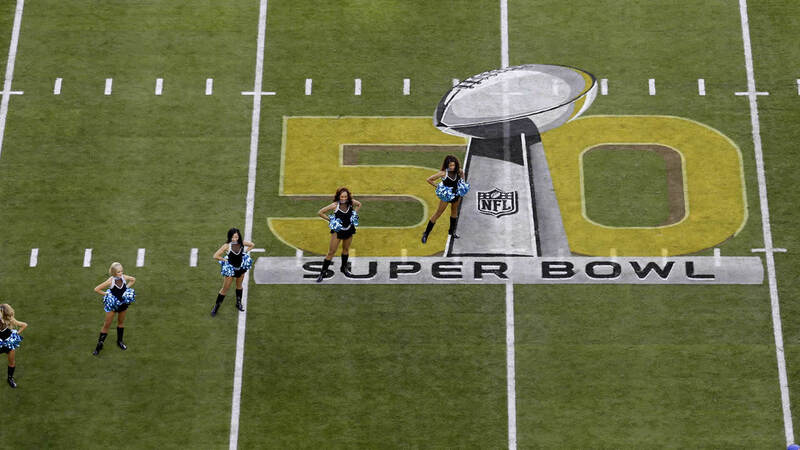 Ahead of the big game, events will be held across the Bay Area. 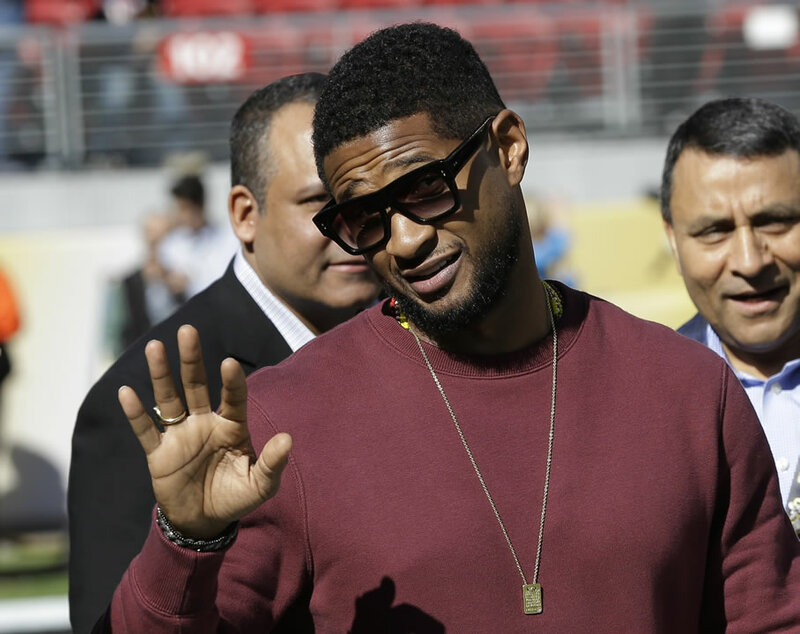 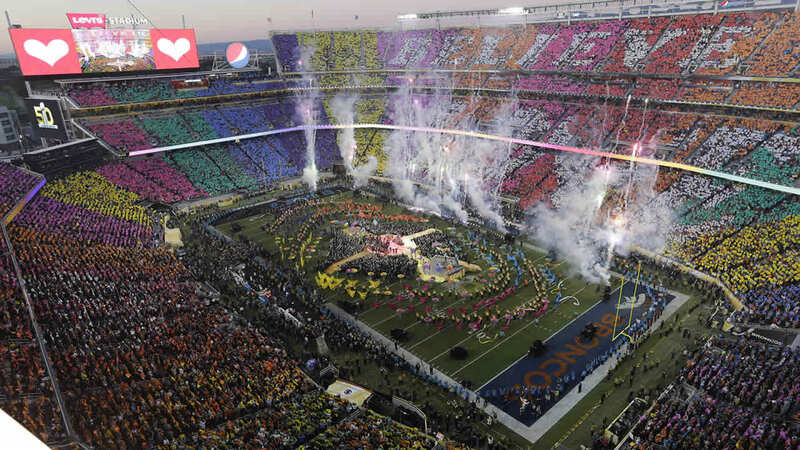 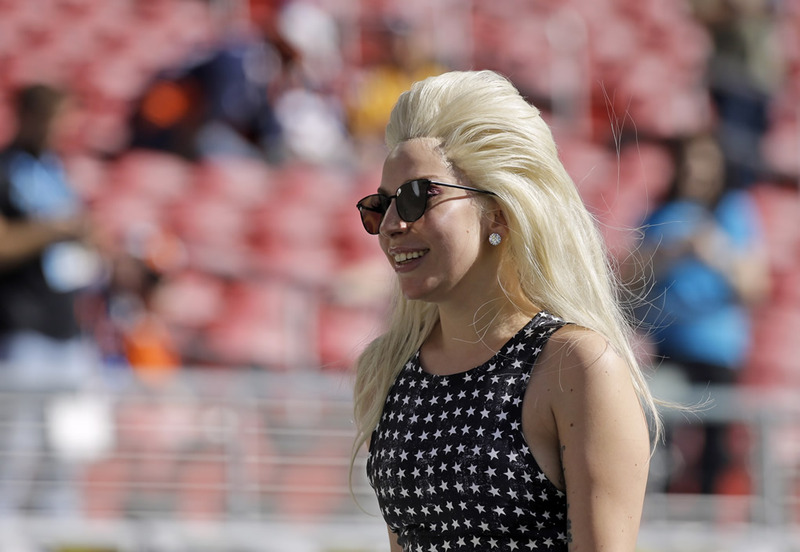 Football fans across the Bay Area are excited for Super Bowl 50 at Levi's Stadium. 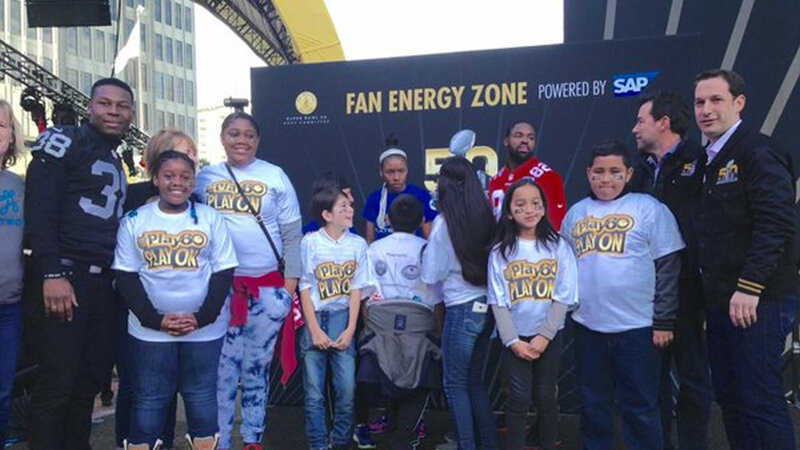 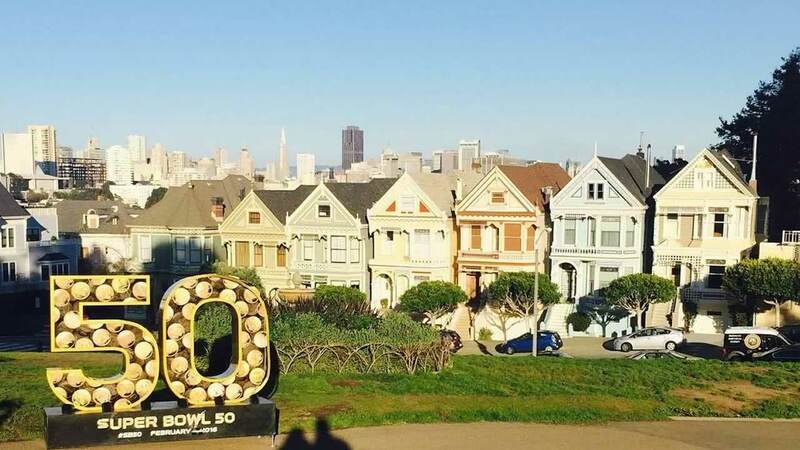 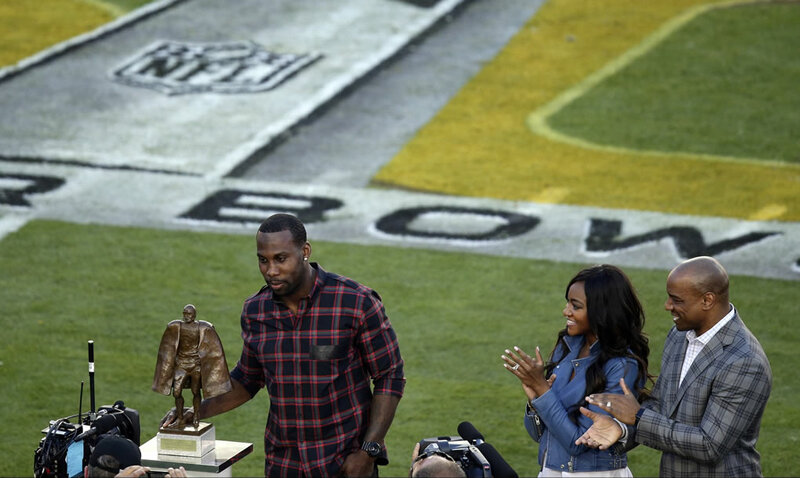 The Bay Area is bursting with football fans, fun, crowds and festivities as Super Bowl 50 events are underway. 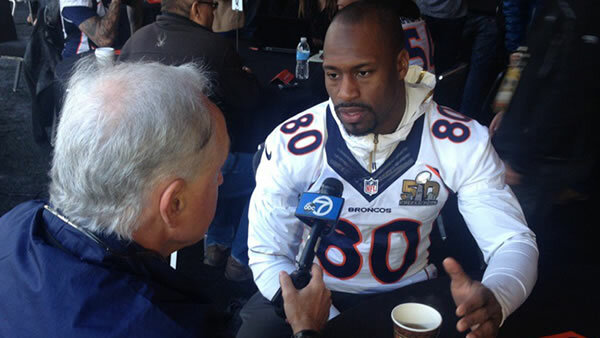 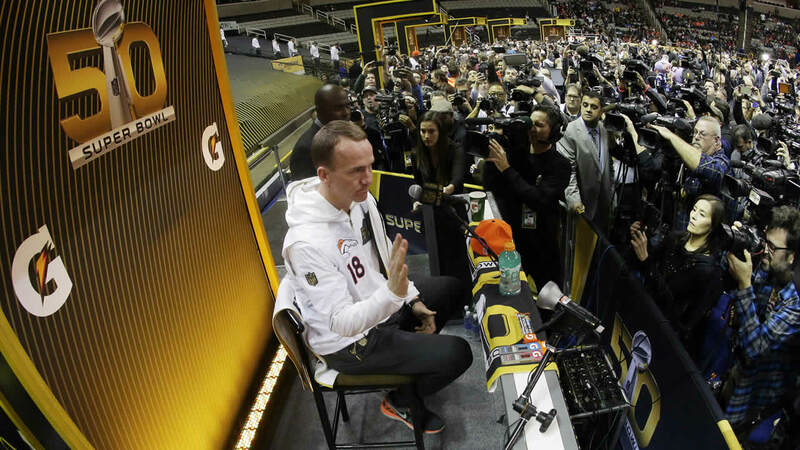 Denver Broncos and Carolina Panthers meet the media at the SAP Center in San Jose. 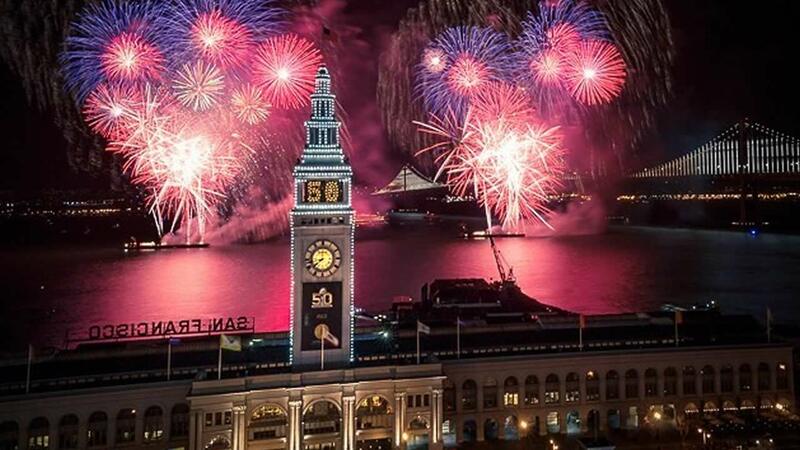 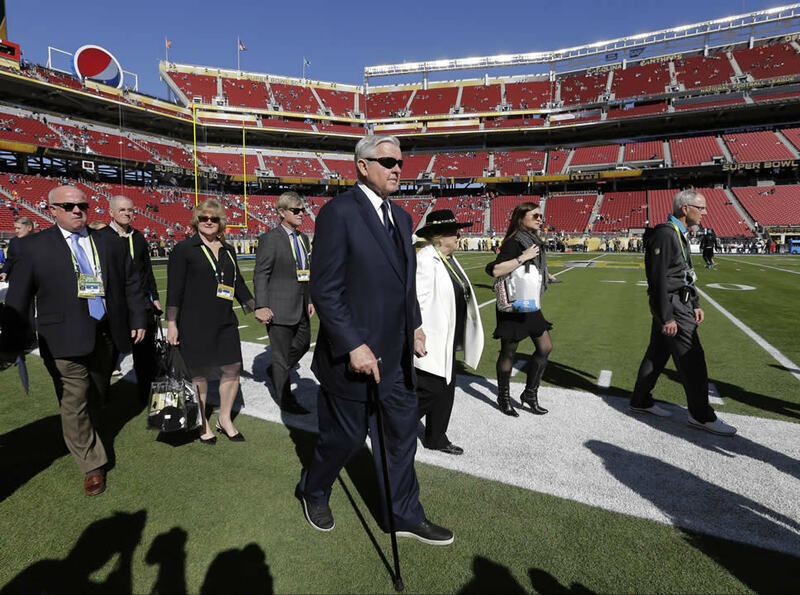 Super Bowl City has opened and it will be the hub for events, concerts and activities in San Francisco during the run up to and during the Super Bowl. 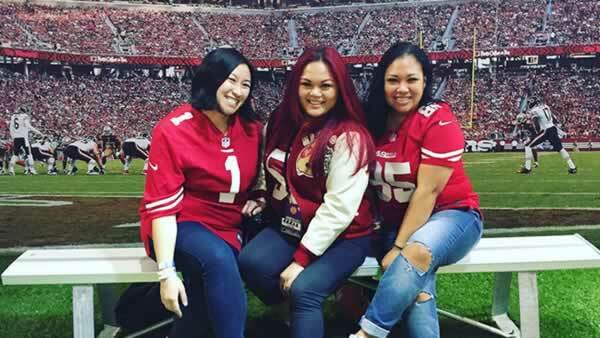 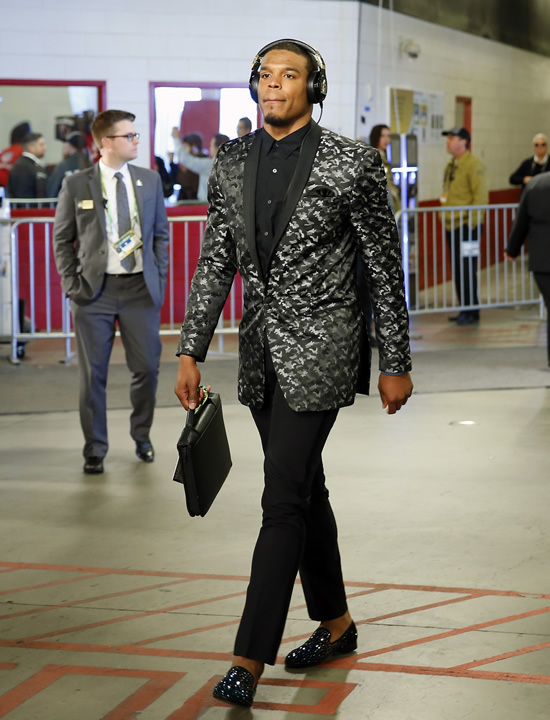 Football fans can flock to the NFL Experience at Moscone Center which has many exhibits like all the Super Bowl rings given to the winning teams.